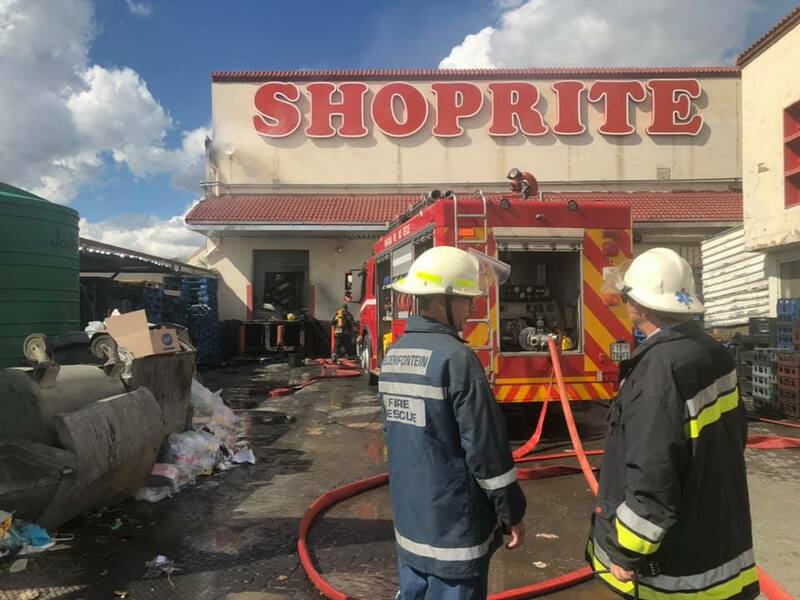 ​Damage running into millions of Rands was caused when a fire gutted the storeroom area of Shoprite Thaba Nchu on Saturday afternoon, 6 April 2019. 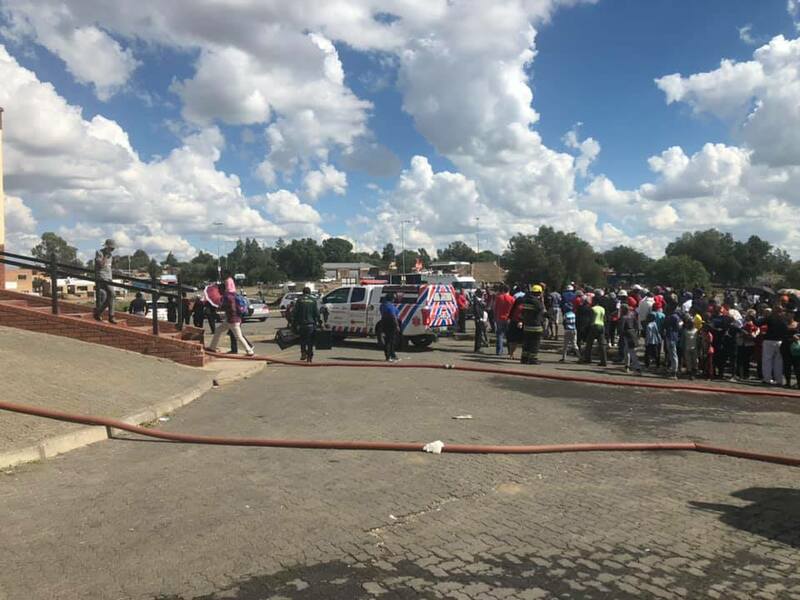 The fire was reported at 11h15 and Mangaung Fire and Rescue immnediately activated Thaba Nchu Fire Station crews with a first response fire engine and a water tanker. 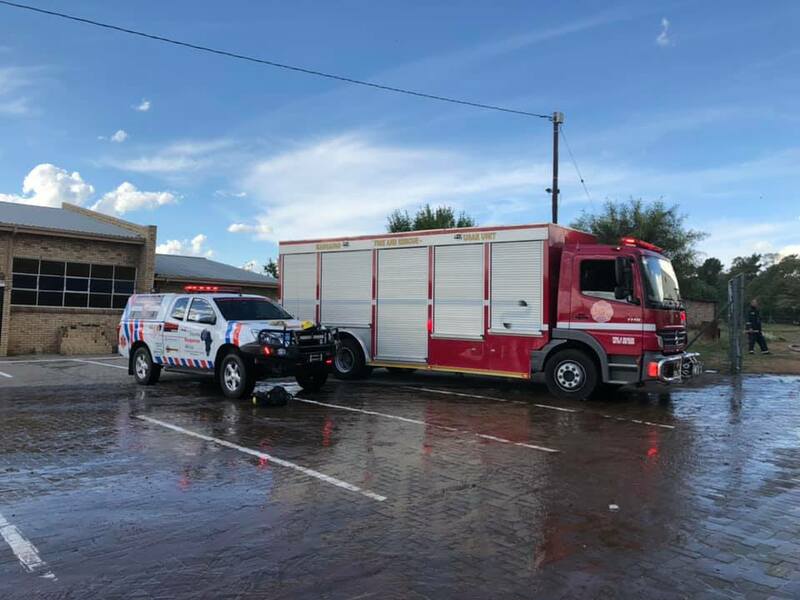 A back up pumper was called from Botshabelo Fire Station and Central Bloemfontein Fire Station added another water tanker, a fire engine and their USAR vehicle, which is equipped with specialised breathing apparatus. Altogether 25 fire fighters attended the scene. 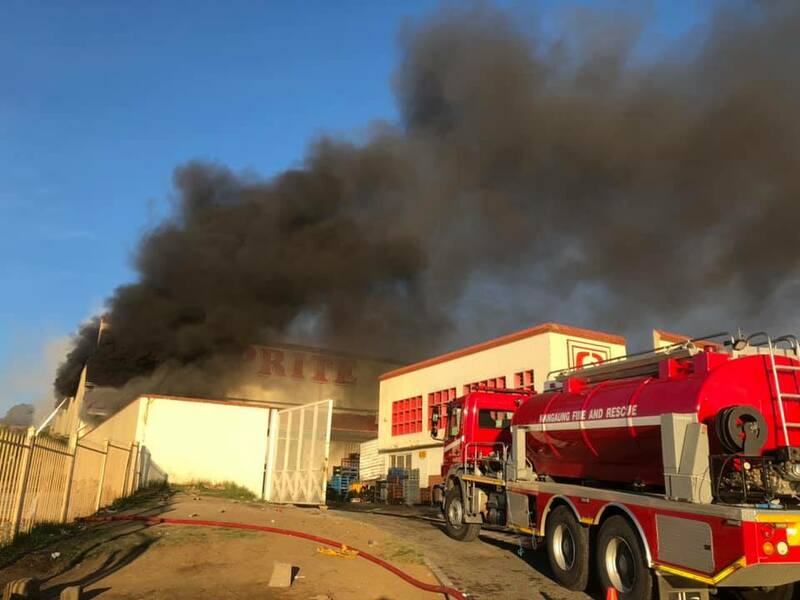 Braam van Zyl, speaking on behalf of Mangaung Fire and Rescue Services, said the fire was initially reported as a kitchen fire, as the smoke appeared to be concentrated at that point in the store. 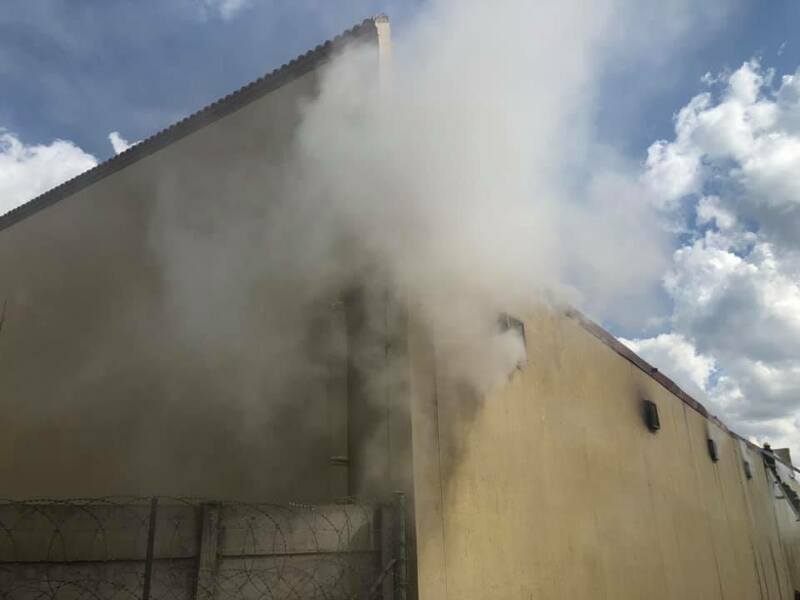 It was established, however, that the fire was in the storage facility at the back of the main shop. 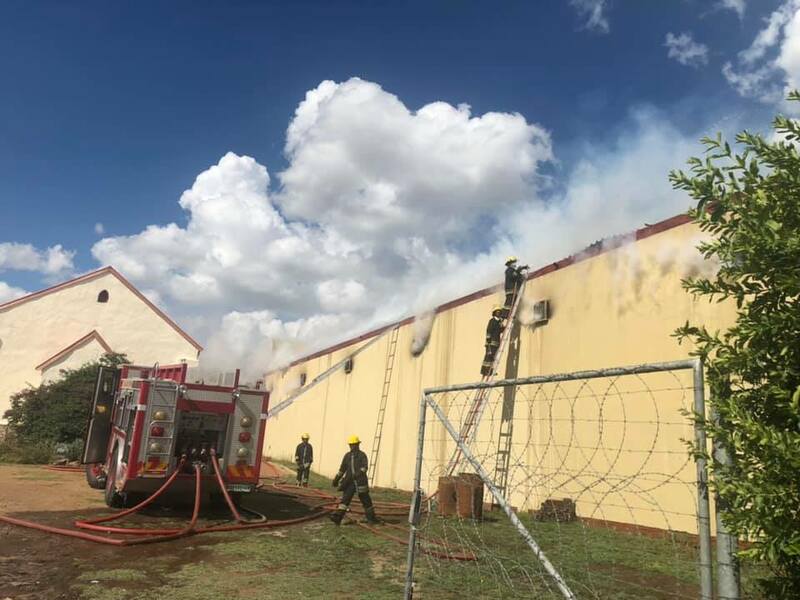 Van Zyl says access to the fire was a challenge and the roller doors had to be cut open with grinders. The only other access to the store room is a small door leading from the front of shop. As the building is old and built prior to today’s building laws, there were no sprinklers or smoke alarms in place. 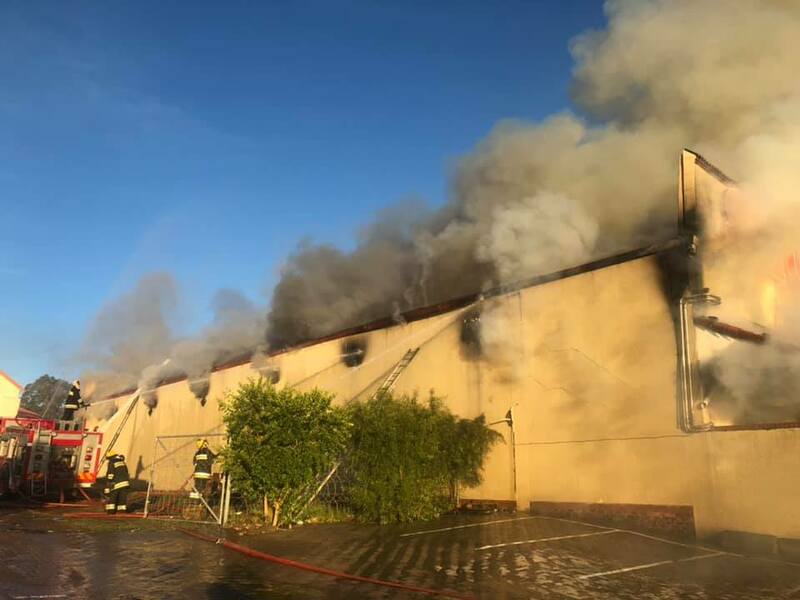 Fortunately, management at the store had already evacuated the building once it was apparent there was a fire and no injuries were reported. 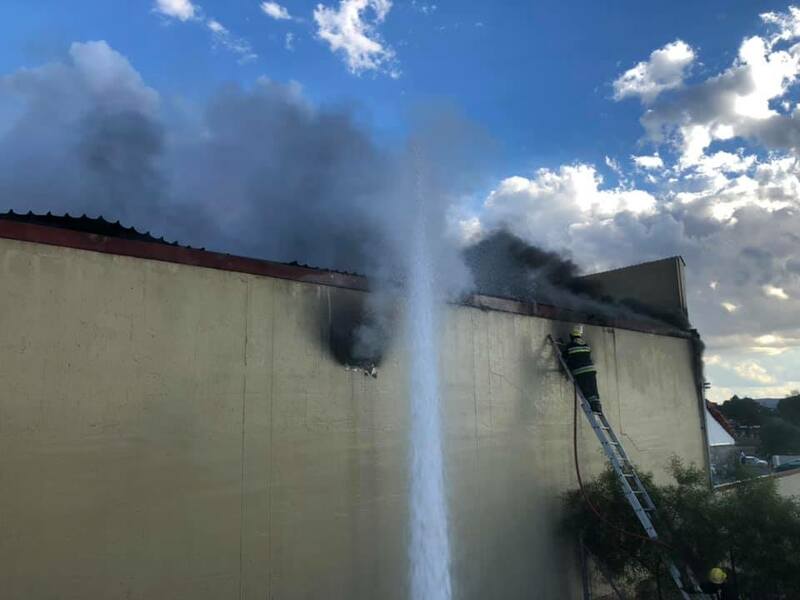 To further complicate matters, about an hour into fighting the fire, a call was received of a house fire a short distance away. The Thaba Nchu crew left their colleagues to the store room and left to attend the house. 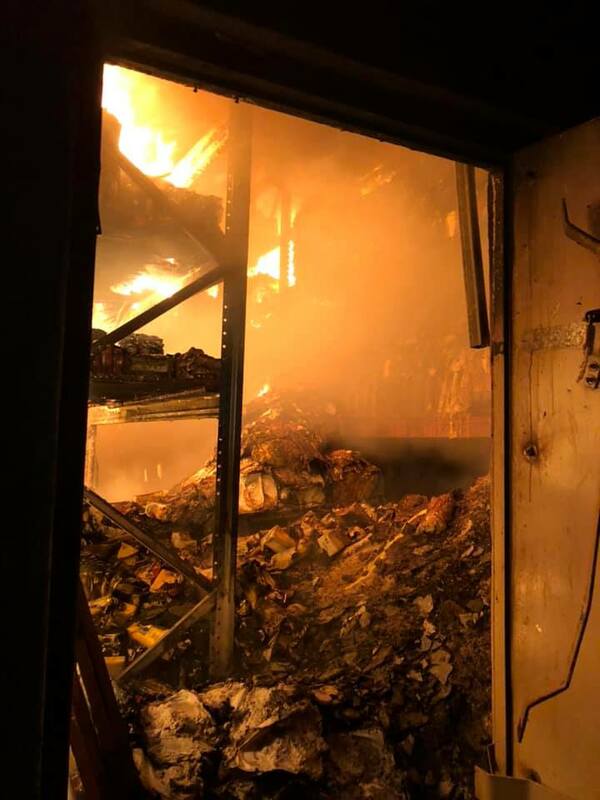 Two bodies were recovered from the fire, however, it was later determined that there was a strong possibility that the bodies had been murdered and the fire was set in an attempt to cover up the murder. 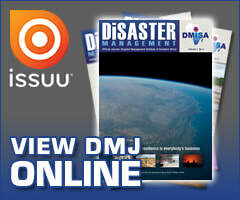 That scene was handed over to South African Police Services (SAPS) as a crime scene. Damping down continued in the Shoprite storeroom until Sunday afternoon. 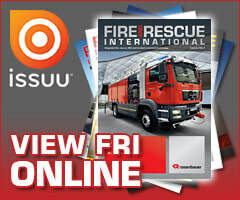 Crews finally stood down at around 15h00, when the scene was handed to forensic teams. 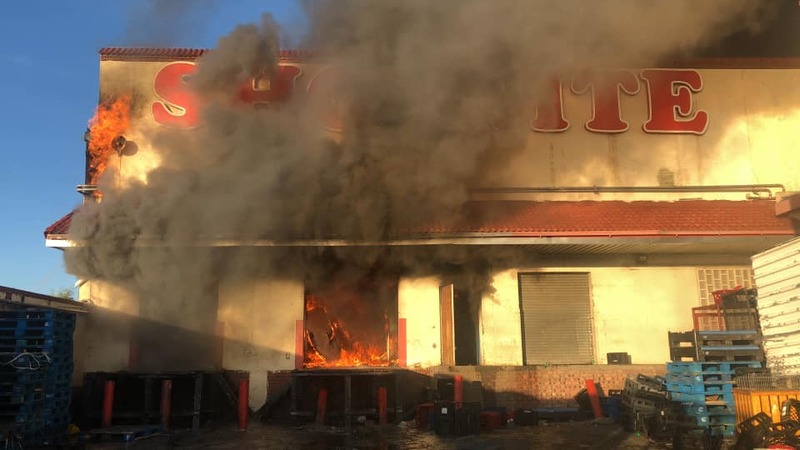 Van Zyl says all perishable foods in the front of shop area that did not appear damaged were given to local charities, although some had to be destroyed.